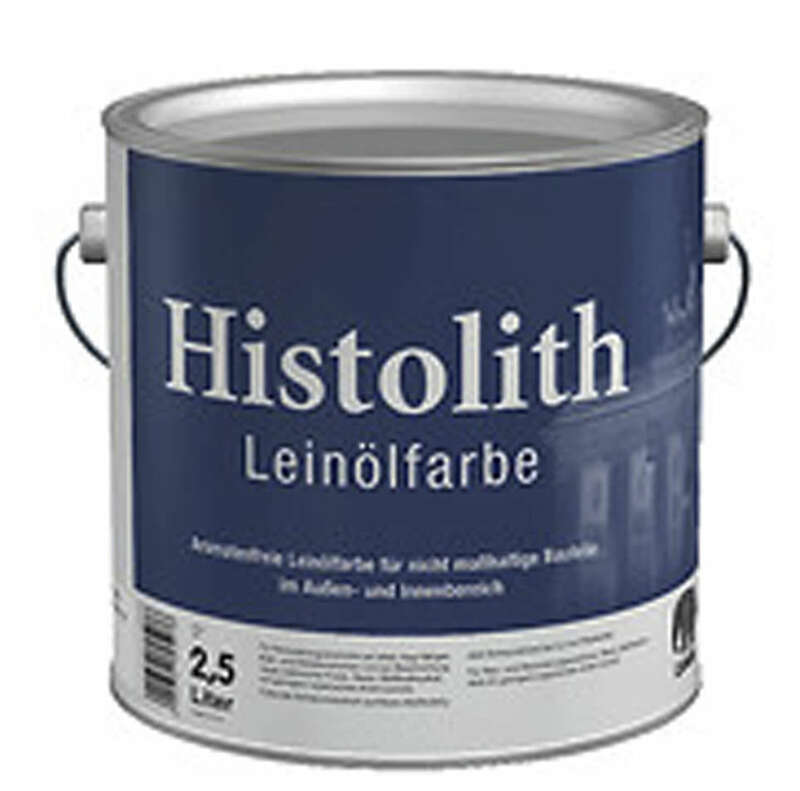 High-quality linseed oil paint for limited stable or dimensionally unstable component parts. Linseed oil paint, suitable for coating limited stable or dimensionally unstable wooden parts, exteriors and interiors. Particularly suitable for timber framing (wooden framework), shingles and timber/wood claddings (facings).